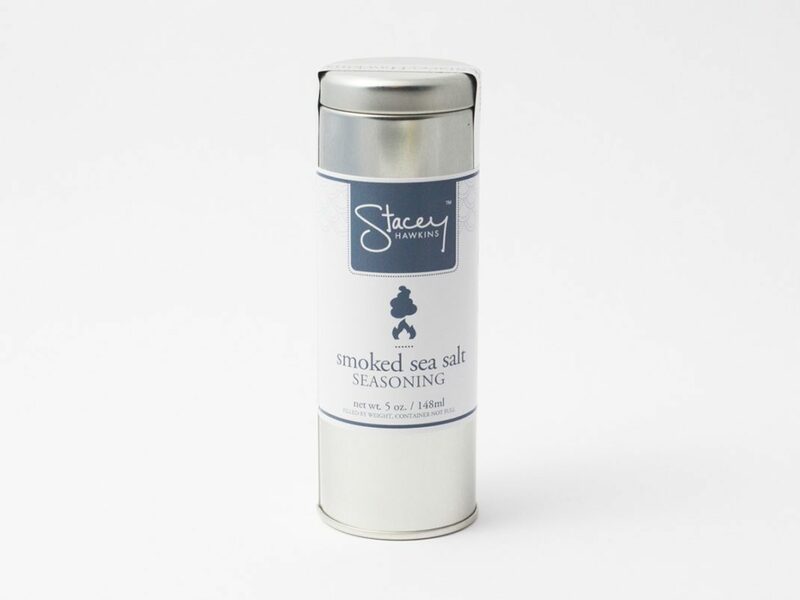 Smoked Sea salt. You miss bacon?? This is the BOMB!